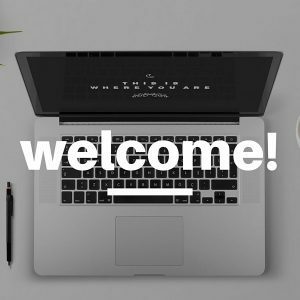 Welcome to the blog! Here you’ll find a wealth of information about the mortgage industry, including news, company developments, upcoming events and more. 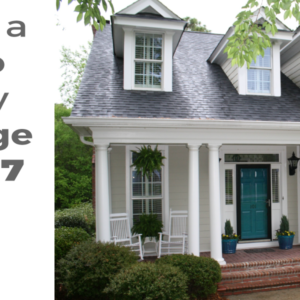 Is there way to pay my mortgage off in 5-7 years?